(? LIVE on BBC ONE. 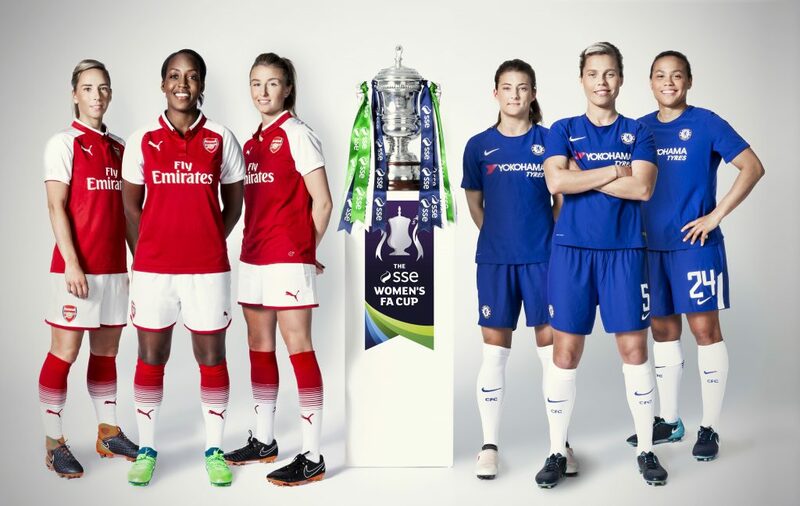 Programme starts 17.10; kick off 17:30, Saturday 5th May 2018). 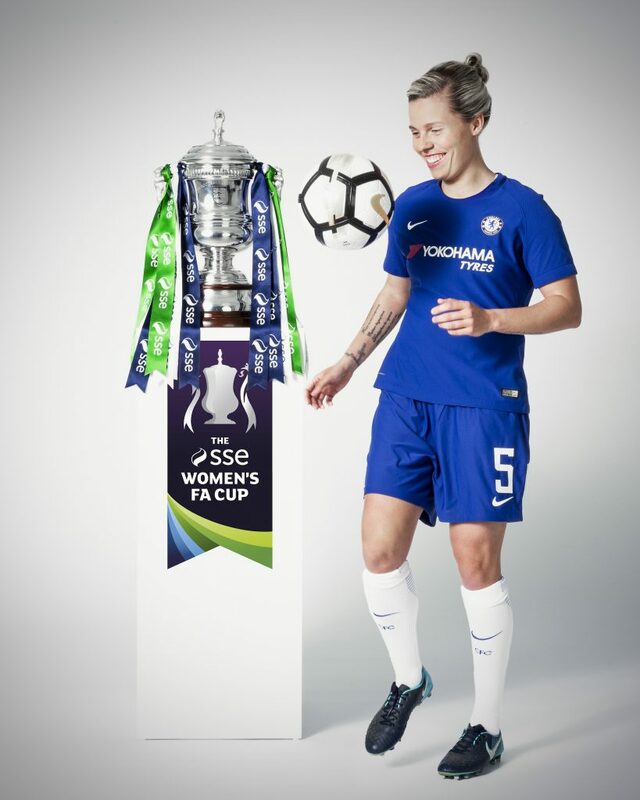 Who was your SSE Women’s FA Cup Final Player of the Match? At the end of the game to vote for your player of the match, select the team your Player of the Match played for and then select the player from the dropdown list that will then be displayed. You can vote until 6pm on Sunday, 6th May. 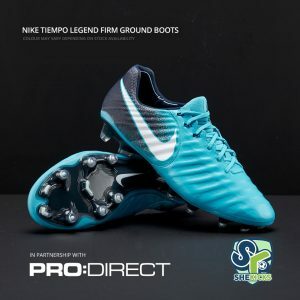 If you provide your email address you will be entered into a PRIZE DRAW to WIN a pair of Nike Tiempo Legend FG boots*supplied by our fab friends at Pro:Direct Soccer. + If you want to (please do! 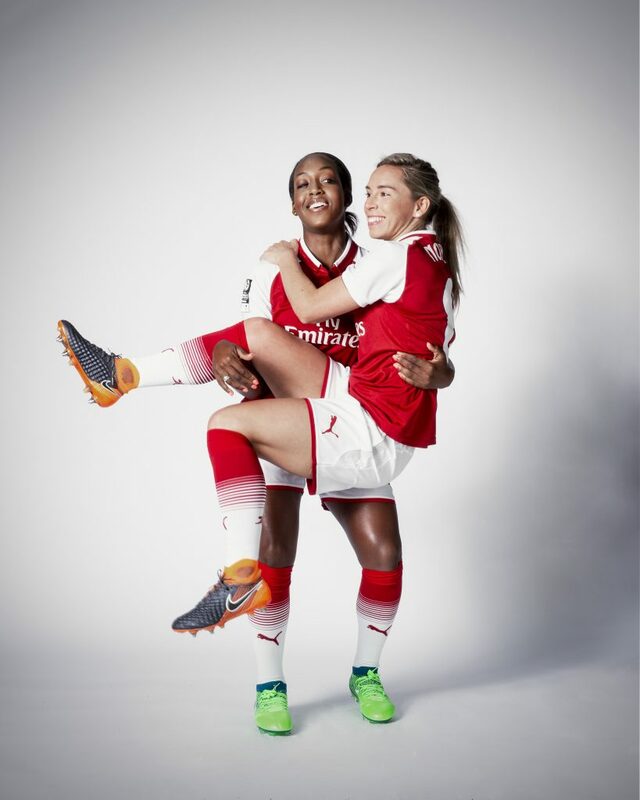 ), you can also describe the performance of your Player of the Match or performance of either of the two teams and, we will publish the best comments on our website (alongside your name, should you wish to leave it). VOTING HAS NOW CLOSED. THANK YOU TO EVERYONE WHO VOTED.